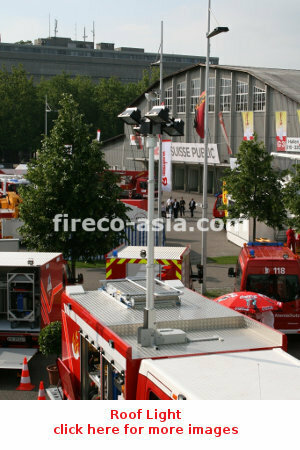 Fireco Pneumatic Telescopic masts are made of light aluminium alloy tubular fully anodized & corrosion proof even in presence of sea fog. 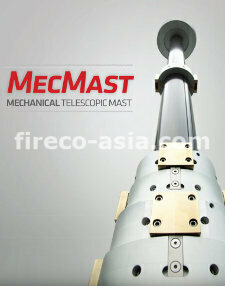 Our Masts can withstand temperatures between -30ºC & +60 ºC. 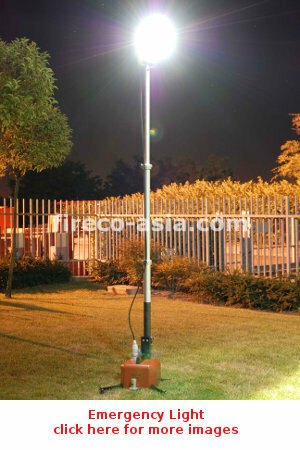 Fireco Floodlight has wide range of floodlight (area lighting) from Halogen, Metal Halide, HPS, Xenon, LED with at least IP65 that could give sufficient and good protection towards weather & dusty environment. 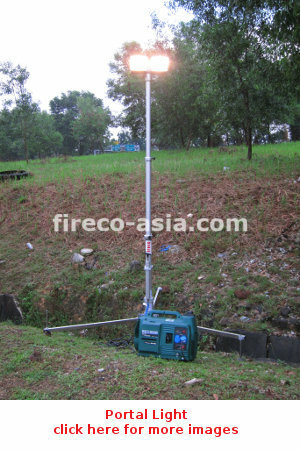 Fireco also offers its special Tilt & Turn unit with full cycle of tilting at max 310 degree and rotation at max 365 degree. One of Fireco’s special features is capability of auto restore returning the complete system to parking position with only one button. 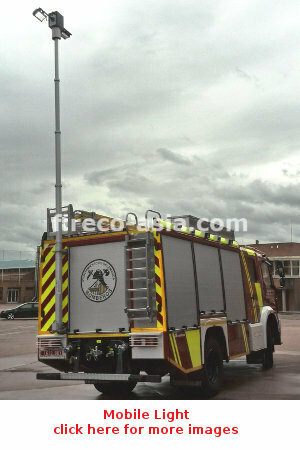 Microswitch sensor is also available to provide further safety feature to user to avoid any driving with extended mast.